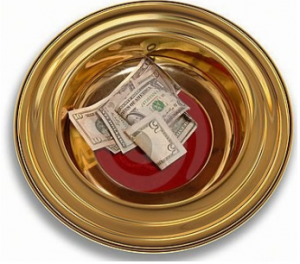 Use ContributionLink with ease to record and track tithes, offerings, and donations. Whether you have envelope numbers, pledges (even to multiple funds), or want to interface your contributions e-giving solutions, you will find this system easy to use from setup to reporting. The real-time interface between ContributionLink and MemberLink eliminates the inconvenience and time required for duplicate entries when you have a separate system for donors and contributions! 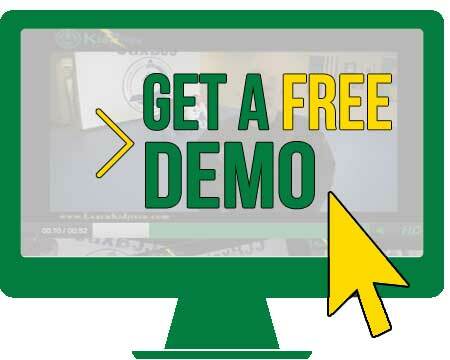 Contact us today for a FREE online demo.